Lapis Lazuli from the Kiln examines the history of the first glass, from its early sporadic occurrence, through the height of its production in the late second millennium BC, to its disappearance at the end of that millennium. 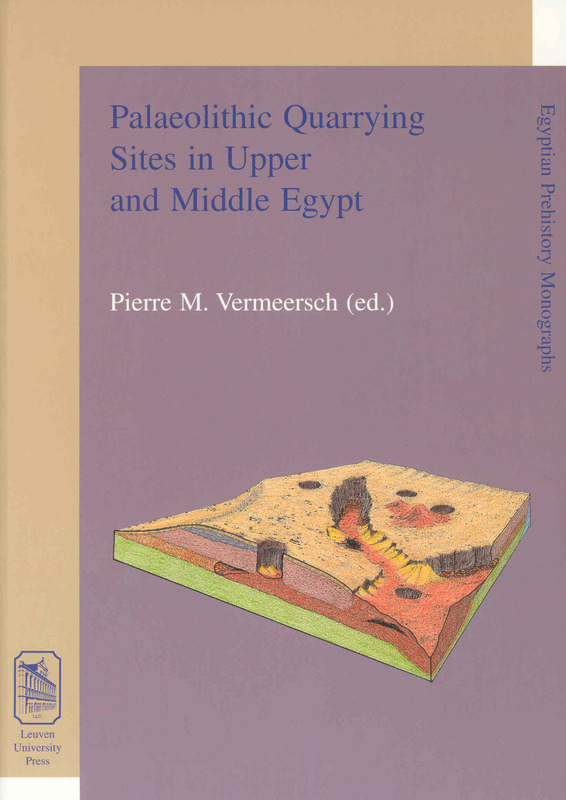 The book draws on an exceptionally wide range of sources including ancient texts detailing recipes and trade in glass, iconographic depictions in tombs and temples, archaeological excavation of the most important sites including Amarna and Qantir, and the description of the glass objects themselves. 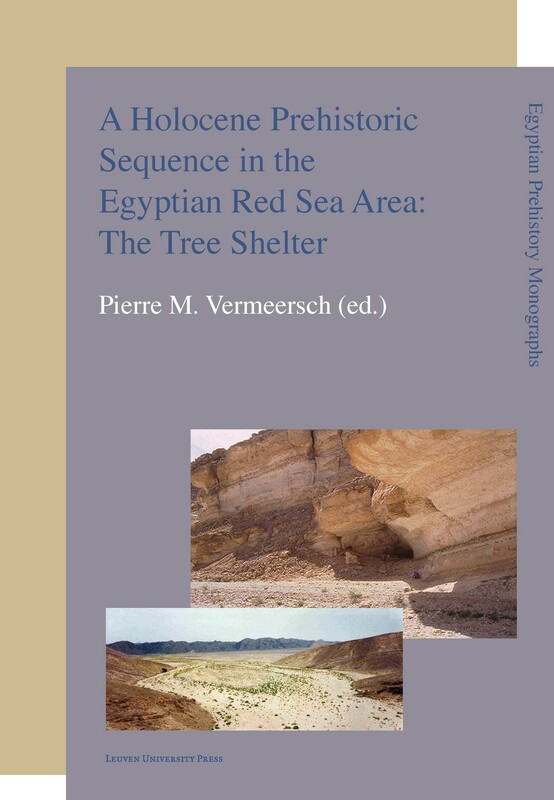 The area covered includes the heart of glassmaking and use in Egypt and the Near East, as well as those areas were glass might have been traded, i.e. the Levant and the Mycenaean Aegean. The life of the glassmaker, his place in society and relationship to other industries are also considered. 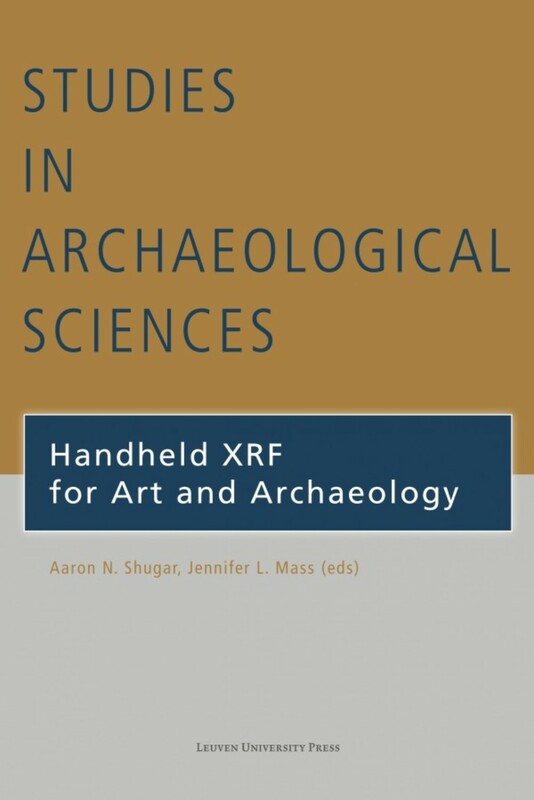 The book especially details the use of scientific analysis to provide information for the reconstruction of the history of this glass and highlights the importance of analysis in validating or challenging archaeological and textual interpretations. 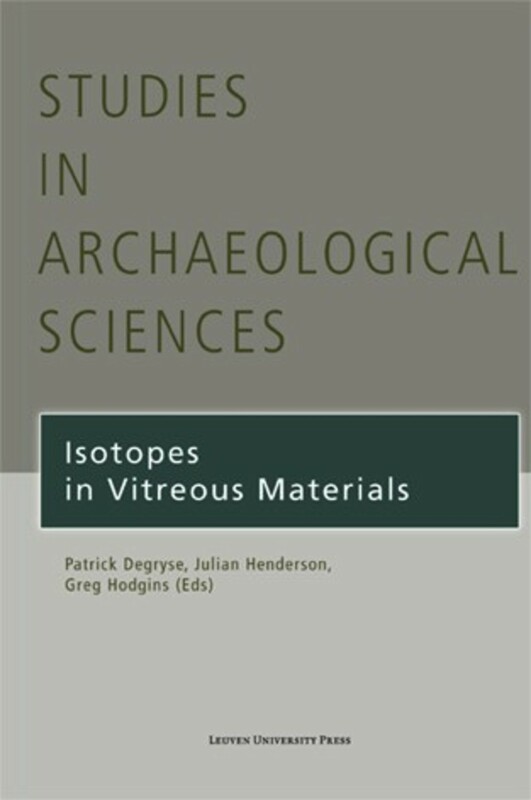 Although describing the most up to date scientific techniques and interpretations, it is written from a non-technical viewpoint and includes systematic glossaries detailing the technical terminology used as well as the most important sites, object types and periods. 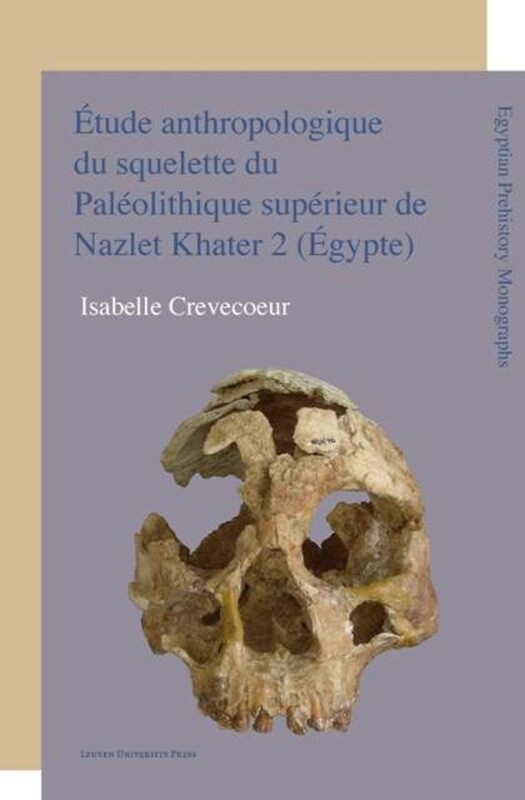 The book is designed to be a specific study for the student of archaeology demonstrating the general themes of how scientific analysis can assist in the reconstruction of ancient material culture and the society in which it used. Andrew Shortland is Senior Lecturer and Director of the Centre for Archaeological and Forensic Analysis at Cranfield University in the United Kingdom. He is a Fellow of both the Society of Antiquaries and the Geological Society of London and holds visiting posts at the Universities of Oxford and Leicester. In summary, Lapis Lazuli from the Kiln is a very useful resource, particularly for the student or for those who are new to the material or to the Late Bronze Age, for whom it provides a good introduction to the huge volume of research on glass production in this period. 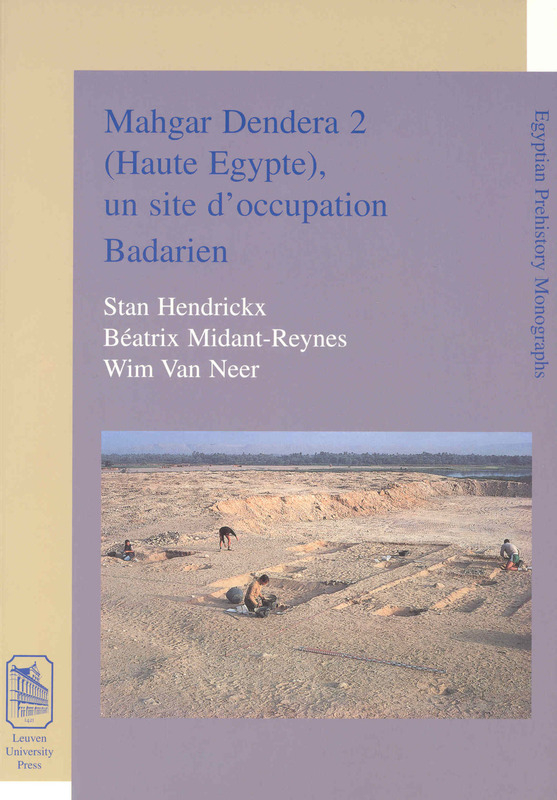 The glossary, images, analytical data and the overview of the subject provided by the text are useful; the integration of analytical, archaeological, historical and linguistic aspects is well managed; and the book is well written and accessible. 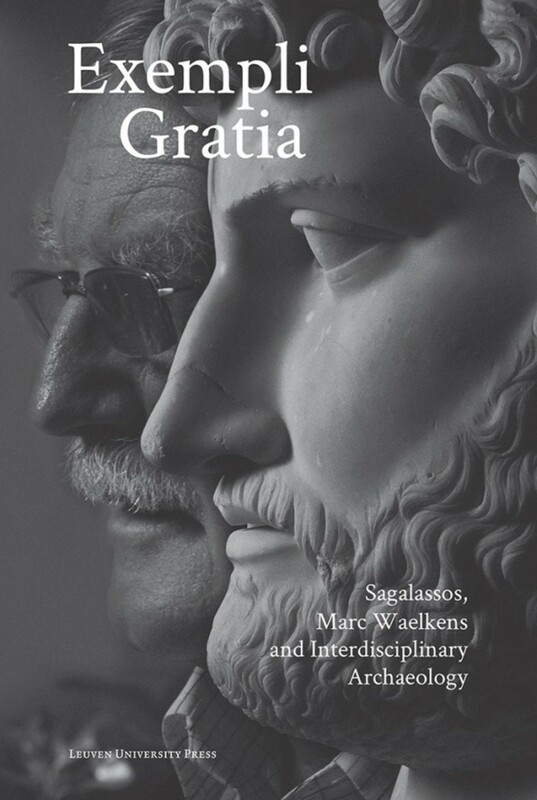 The author presents an outstanding amount of detail and information about the history, the importance, chemical composition, structure and, the utility of glass and glassmaking during the Late Bronze Age in this text. 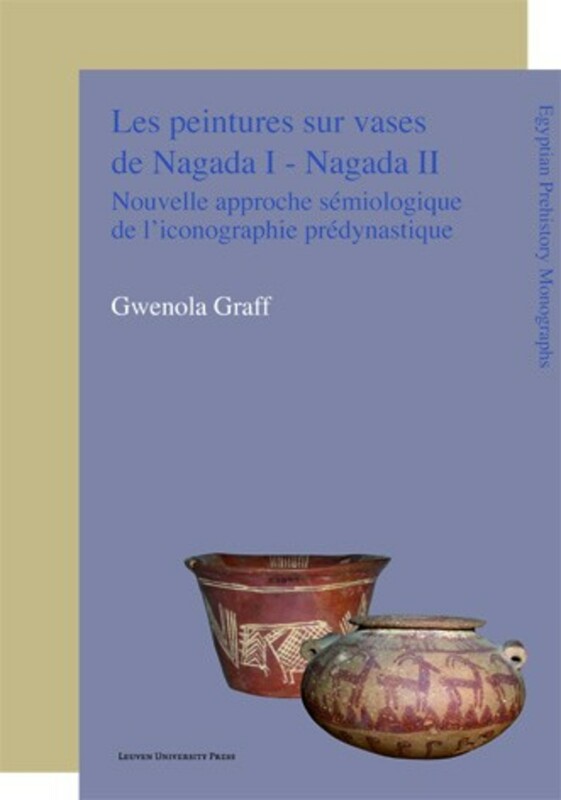 I recommend this text to every archaeology student or anyone interested in glass.